A sexist writer who fat-shamed Rihanna is winding up the internet by saying HE is being cyberbullied after backlash over his stupid article. 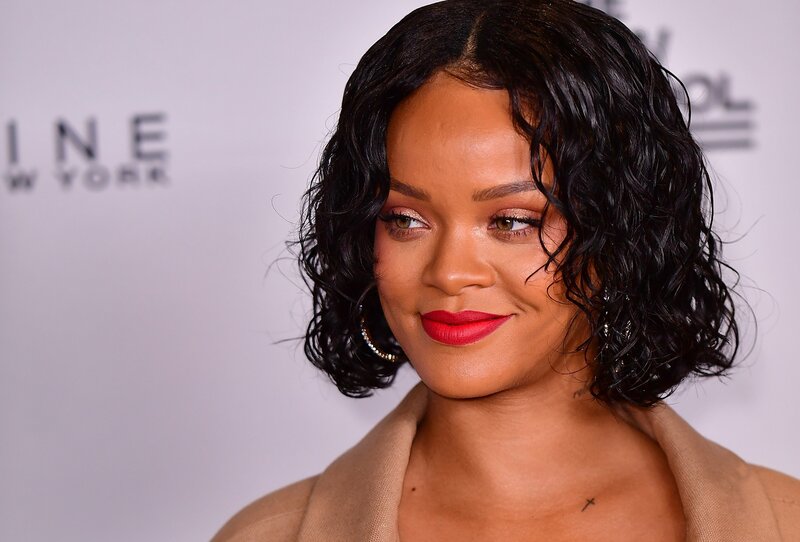 Barstool Sports writer Chris ‘Spags’ Spagnuolo asked the question: Is Rihanna going to make being fat the hot new trend? In the post he suggested she looked as though she had been ‘enjoying that good room service for a bit too long’ and looked like she was wearing a sumo suit – Idiot. ‘Spags’ is continuing to defend his work and claims he is being ‘cyberbullied’ – but we don’t think he’s being sincere, somehow. He is still refusing to take his tweet down and has even had a dig at somebody who appears to be his boss after being suspended from his post. On Wednesday, the site’s founder, Dave Portnoy, made the situation worse when he said he didn’t think the post was ‘as bad as many are making it out to be’ (lol, k then).